The story of programming prodigy and information activist Aaron Swartz. 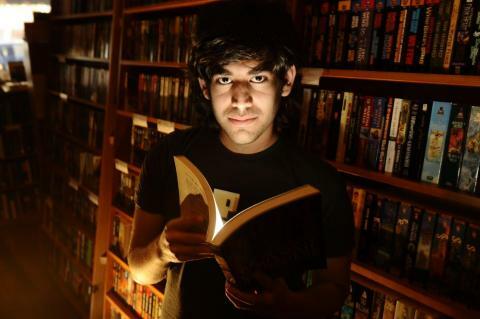 From Swartz's help in the development of RSS to his co-founding of Reddit, his fingerprints are all over the internet. But it was Swartz's groundbreaking work in political organizing combined with his aggressive approach to information access that ensnared him in a two year legal nightmare. It was a battle that ended with the taking of his own life at the age of 26. 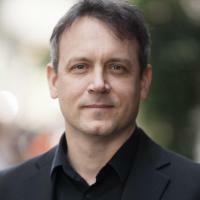 Brian Knappenberger is a writer, director and producer who has created award winning investigative documentaries and feature films for PBS FRONTLINE/World, National Geographic, Bloomberg Television and the Discovery Channel. His films include We Are Legion: The Story of the Hacktivists, Life After War and A Murder in Kyiv.